Twenty-four-year-old Colombian singer-songwriter Feid, born Salomón Villada Hoyos, started off his career in the music industry as a songwriter. Born in Medellin, he won an ASCAP Latin music award in April for his participation as a co-writer in J Balvin’s “Ginza.” According to Billboard, J Balvin quickly took Feid under his wing, becoming his mentor. Balvin is even featured on “Que Raro,” Feid’s first single with In-Tu-Linea/UMLE, which spent one week on the Billboard Hot Latin songs chart and 18 weeks on the Latin Rhythm Airplay chart. 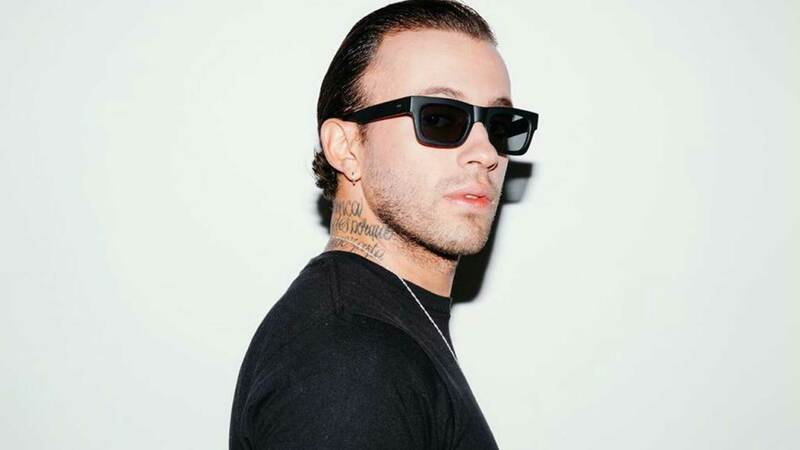 In April, Feid released his single “911” featuring Nacho, which has over 30 million views on YouTube. Feid’s new album is expected to be released later this year. In the meantime, Feid has also signed as a songwriter with Universal Music Publishing. His career is just taking off, and those at MegaRumba get to experience it firsthand. Please contact us for any inquiries, sponsorships, or volunteer opportunities.